The priorities were announced today at the 2019 REALTOR® Party Training Conference in Minneapolis. 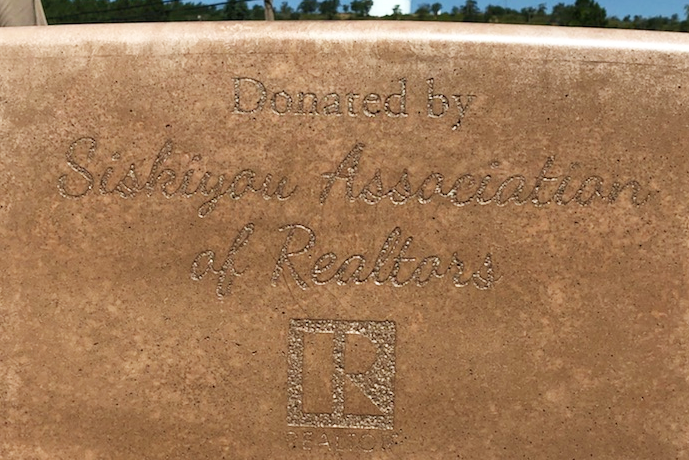 The priorities were developed following a process that included feedback from the NAR Public Policy Coordinating Committee and results of the 2018 NAR Member Survey. More on the REALTOR® Party Training Conference. The National Association of Realtors and the California Association of Realtors are asking for help to get Congress to extend the NFIP (National Flood Insurance Program) which expires on 7/31/18! Take action by urging Congress as the expiration of this program could leave homeowners and buyers with denials of insurance coverage in more than 20,000 communities nationwide. 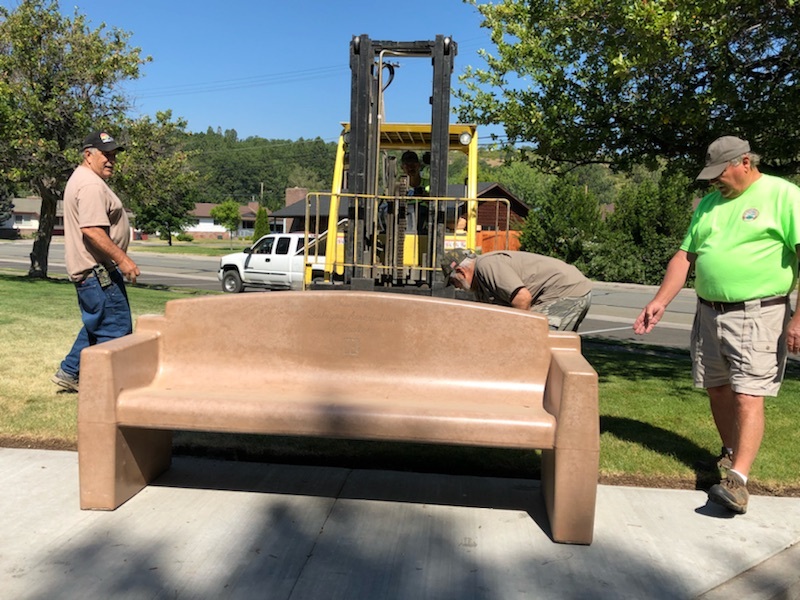 SAR’s Community Outreach Committee worked with the community to put a park bench in at Bel Air Park in Weed! 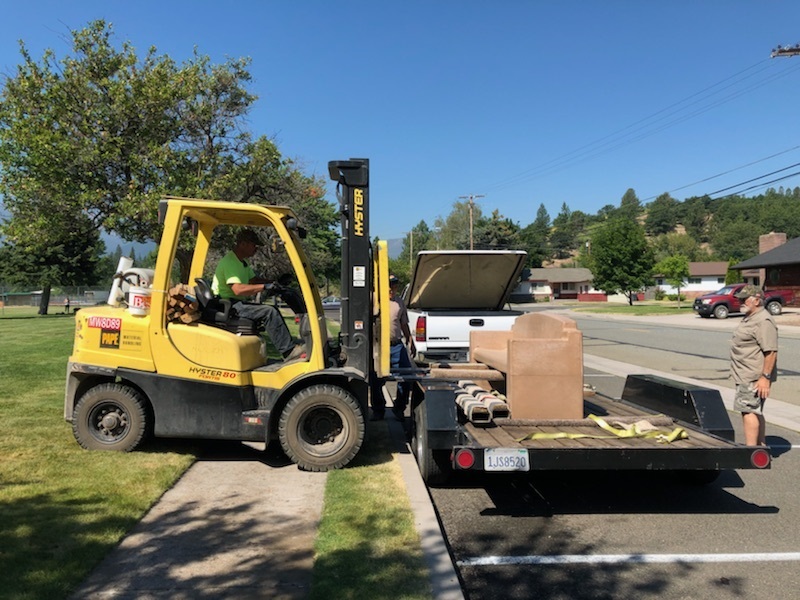 Thank you to Weed’s Park and Recreation Department, Solano’s Do-It-Best Hardware, and AWM Construction for donating their time, equipment, and materials to get this done for our community! Great news! 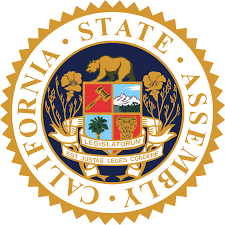 AB 2364 FAILED last night on Assembly Floor! It only secured 25 Yes votes, with 34 voting No and the remainder Not Voting. All members of the Assembly were present, so those not voting did so intentionally. 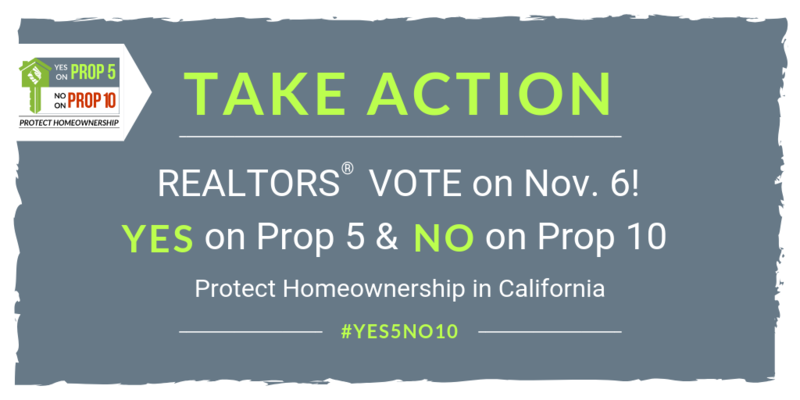 As you know, C.A.R OPPOSES AB 2364 (Bloom and Chiu), which deters property owners from returning to the rental housing business for 10 years. 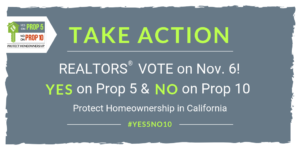 AB 2364 significantly weakens the Ellis Act by discouraging new rental housing investment and will ultimately make the state’s housing crisis even worse. The following Assembly Members voted No or did not vote. 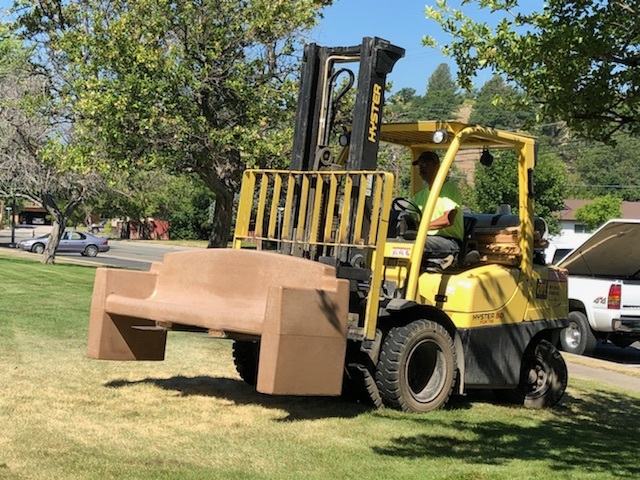 JUNE 5TH Don’t forget to participate and vote in the Primary Election for Siskiyou County! June 5th the polls are open from 7AM – 8PM.